What are Canada’s most recognizable sounds? What is your favourite Canadian sound? Why? Those are the questions we’re asking you this year, as part of our Canada 150 project called CanadaSound. On Canada Day on Radio 2, we’re showcasing many of those sounds in a special show. 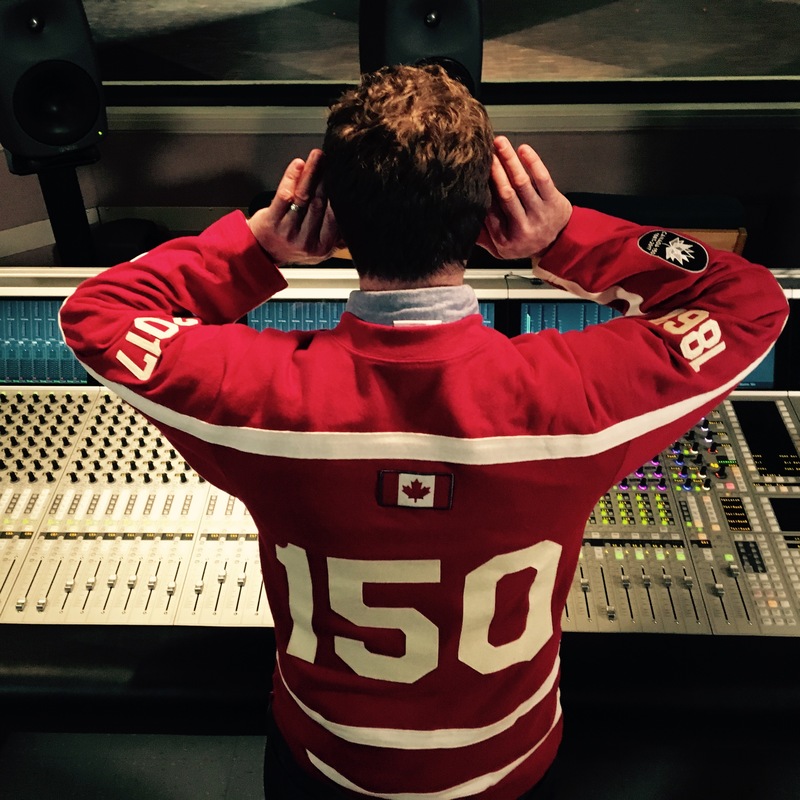 This Canada Day, the CanadaSound project takes over Radio 2 from 2 to 3 p.m. I’ll be sharing the stories behind the country’s most iconic sounds, and your favourite Canadian sounds. You’ll hear the story of the foghorn and the First Nations frame drum and several of our favourite Mix Zone excerpts with Radio 2 host Rich Terfry. 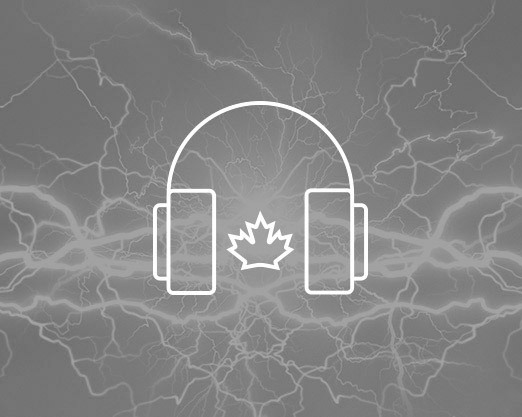 I’ll also play plenty of Canadian songs that have been created specifically for the CanadaSound project, using your submitted sounds that have been incorporated into the songs. You can listen to all of those songs in the entire special posted below. Plus the added bonus track of “O Canada” by Classified (not a CanadaSound submission). It’s not too late to submit your favourite Canadian sound! You can do so here. Are you a musician who wants to collaborate on CanadaSound? Do so here. Check out the entire Canada Day Radio 2 schedule here.